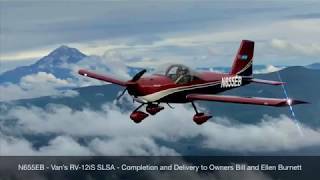 Van�s delivered our first finished-at-the-factory SLSA RV-12iS airplane on October 25th, 2018! 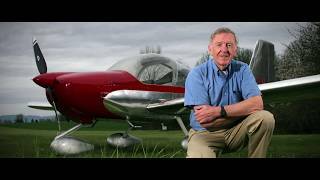 Congrats to Bill and Ellen Burnett on their new airplane, the fourth RV-12iS to take to the skies. 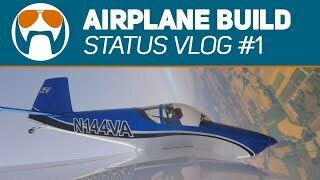 You can own and fly this great airplane, too! 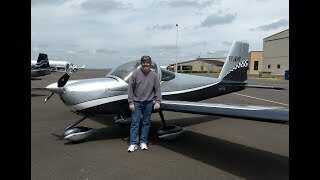 No one airplane covers all missions� But the RV-14 comes close! 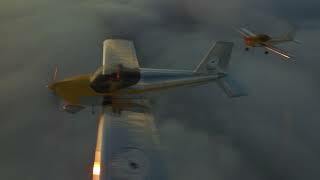 Motivator - Aviation High in an RV-9A - Hog Head T.V. 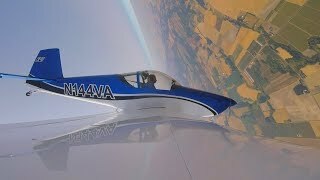 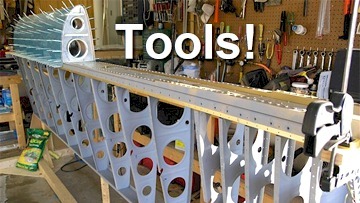 A well put-together video about seeing the world in an experimental RV-9A aircraft. 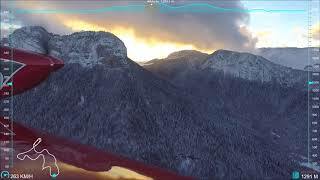 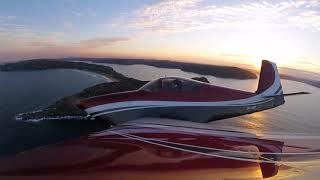 Sunset flight over Palm Beach Pittwater in a Vans RV-7A.